Spring! 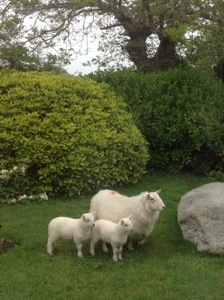 We hadn’t the heart to shoo this family away, just watched them nibbling their way through new shoots till they decided enough was enough and left. 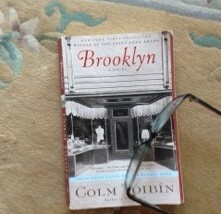 It started with Brooklyn, passed on to me as a holiday read. I had read short stories but could not really say that I knew him. Brooklyn, a love affair, a book of relationships, of loneliness and longing and probably duty too, is beautifully written. Having just been to New York for a significant birthday I felt I had a feel for the place, although much changed since the setting of the book. When we breezed into New York library on our iconic buildings tour who should be being interviewed but the renowned author himself. Interesting, amusing and charming. He was speaking of the Testament of Mary, which we bought and had signed. I suspected it would be sensationalist. It isn’t . Not in the least. Poignant and delicate it imagines a mother’s relationship with her son. That Toibin chose to write of the mother of God and make her not the sweet archetypal mother nor the Virgin Saint , oh purest o loving oh sweet Virgin Mary, but rather a feisty old woman, imbued with quiet rage, pushed to the limit by fear and what she has lived through, is far more satisfying for a one time believer, perhaps, even, more convincing. That Mary could not accept her son’s claim to be the Son of God, that she did not approve of his followers, his misfits unable to look a woman in the eye, is challenging in the religious sense but far more plausible in mother and son terms. It is a great read, a great book, and a truly original take on an historical account. Toibin only has the gospels to go on, as we do, but this seems far more honest. 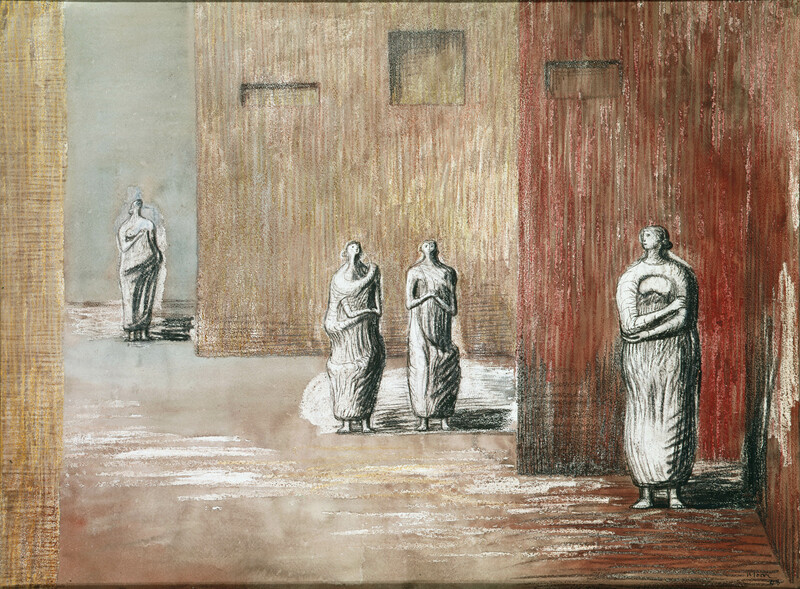 Henry Moore’s picture Four Figures in a Setting makes me think of that Mary, (Or is it the other way about?) alternately praying or fearful or holding her self together as she goes about her quiet days in Ephesus protected and threatened by two unnamed evangelists. The thing about reviewing a book is not the impression the book leaves on you rather the impression you think the book will leave on everyone else, but that is hard to second guess. for disguise, sunglasses at the very least. to write to the papers about the iniquities of the War in Patagonia. to stich up sides that have split while laughing. Next time you are in Aberystwyth watch out for the ice creams. 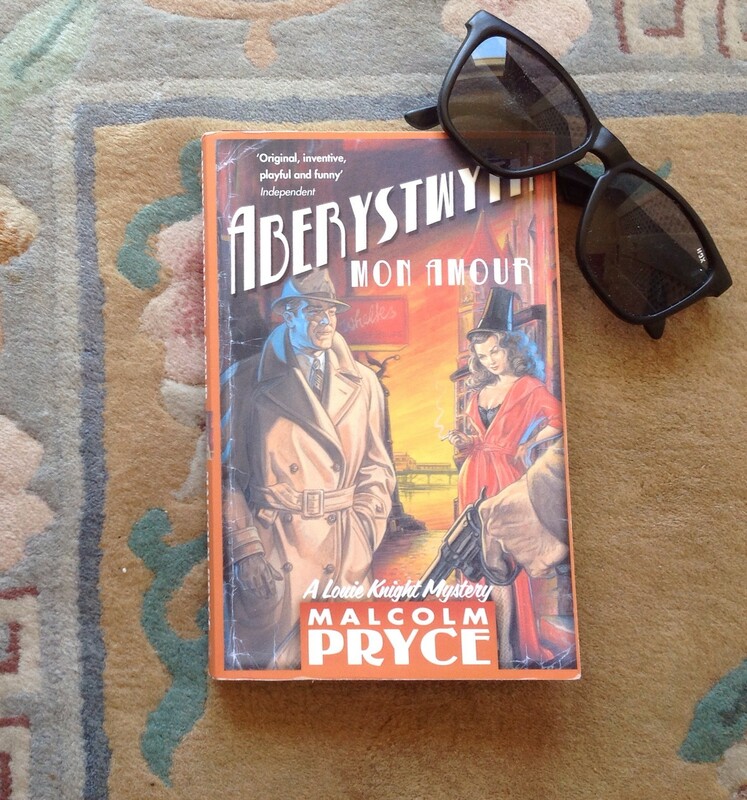 A delight on waking and reaching for the iPad to find a new post from Richard Gwyn. He’s been reading his poetry in Delhi. I like the mix of personal and exotic. I like where the blog leads, to new books, old books, other writer’s blogs. It even inspires new blog spots At Christmas he wrote of killing his darlings , having kicked a book to touch. Then it seemed unimaginable, now, barely four months on, I am so close myself. So this morning, early and quiet, Sunny boy and most , it seems, still sleep, I follow George Szirtes as recommended who in turn leads me to Stephen Foster and the sense of loss overwhelms all over again. 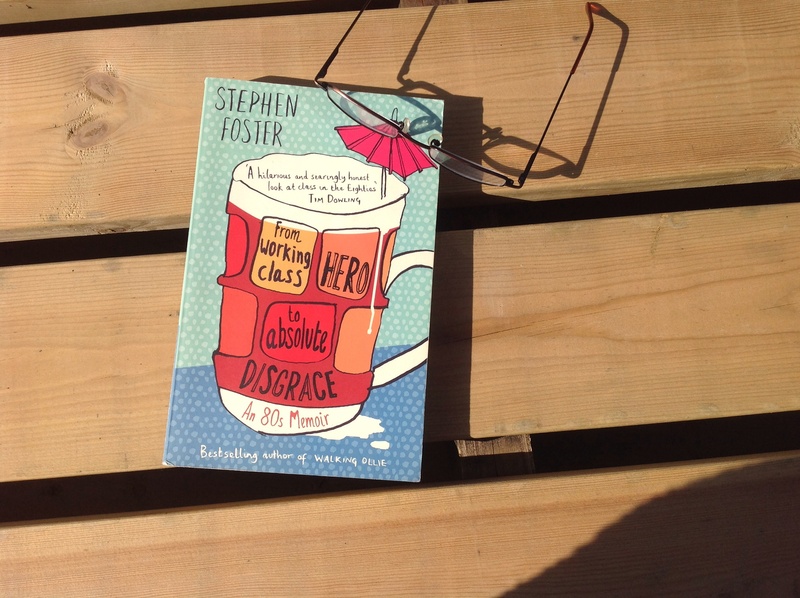 I met Stephen Foster on my first ever writing course in Norwich and was helplessly in love- with writing, with his encouragement, with those on the course. I had it in mind to be a writer. A period a way from home, a period of solitude, had freed inner voices that I interpreted as an urge to write. Stephen encouraged me. For at least a year I sent stuff and he commented, so gently letting me down, never once a put down. A virtual affair continued after life convinced he must still be blowing in the wind. Thanks to Margaret Hall for her research and knowledge and for translating the inscription on this baby’s grave. 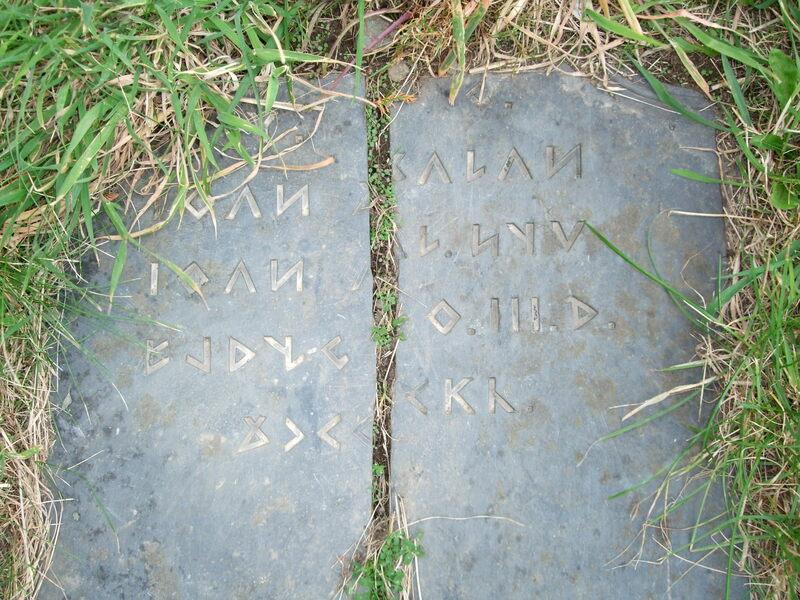 Not knowing anything about who or why the inscription, dating from the middle of the 19th century, should appear to be runic, I thought perhaps the death of a baby son was a subject too painful to put in ordinary words. 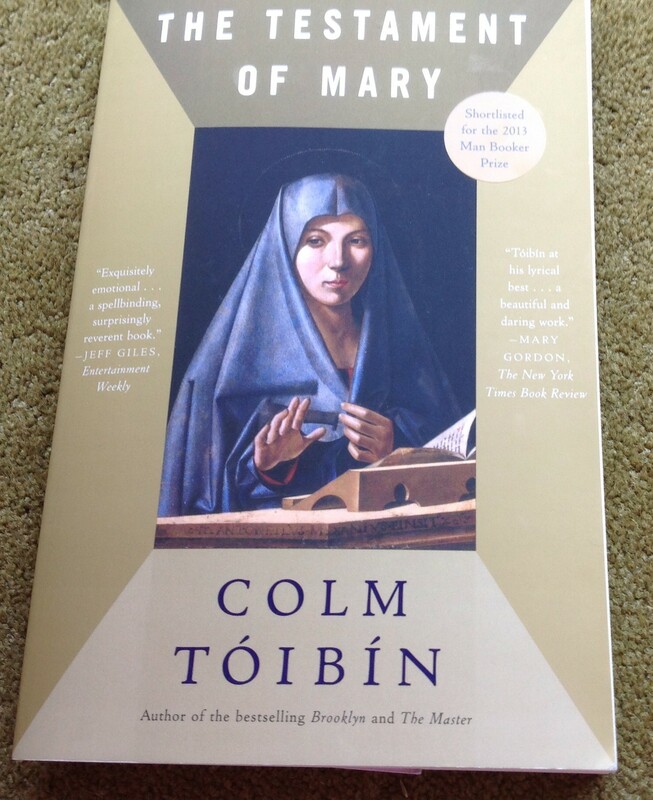 Colm Toibin captures the feeling in The Testament of Mary. His Mary is still too traumatised even years after, to say her son’s name out loud. Y.G. must be a Welsh abbreviation, possibly meaning something like “here lies” or “the grave of”, but I’m guessing. The next two lines seem to be “Ioan, baby of Ioan ab Huw”. “ab Huw” being the Welsh for “Huw’s son”. So it seems to be the grave of a baby whose father was a doctor, also called Ioan. The next part should be a date because III must be “3” and “dd” is equivalent to “rd” in English, so “3dd” or “trydydd”, ie “third”. Then the Roman numerals work out as 1840. Unfortunately, there is no Welsh month beginning with “O”, though I wouldn’t put it past Gorffennaf to have mutated! Otherwise it could be October if they used English for the date. 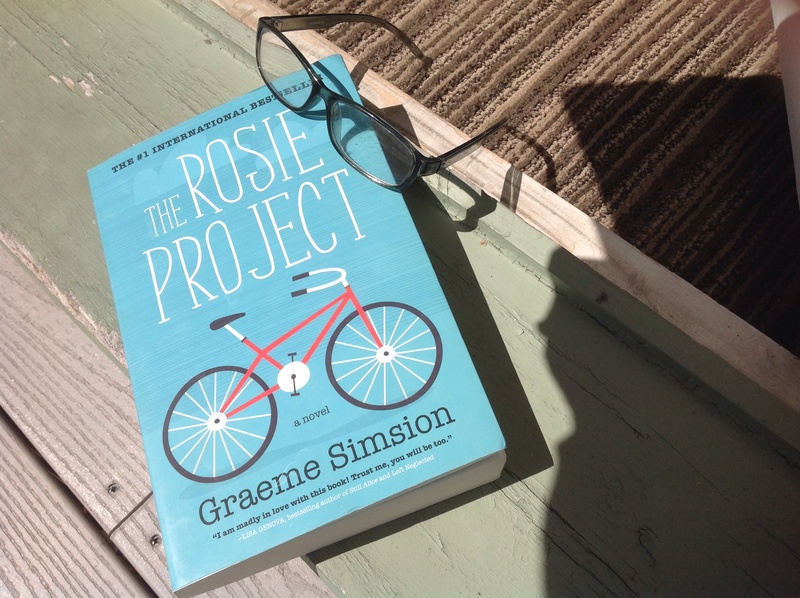 What’s not to love about it, humorous, poignant, love story, well written…. 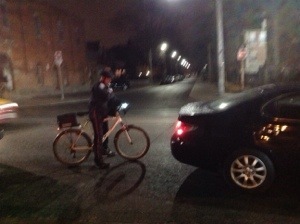 Bike-police swoop after a young woman driving along the street. It would not seem possible for a bike to corral and successfully stop a moving car, but these cyclists are skilful and so is the young woman. She has such a winning smile her misdemeanour is overlooked.